London, February 25 2016 - Wirex Limited announced the launch of Wirex, the world’s first hybrid personal banking solution that combines the benefits of blockchain technology into everyday finances. The rebranding will also see the integration of E-Coin, the successful bitcoin debit card provider under the same company, into the new Wirex. 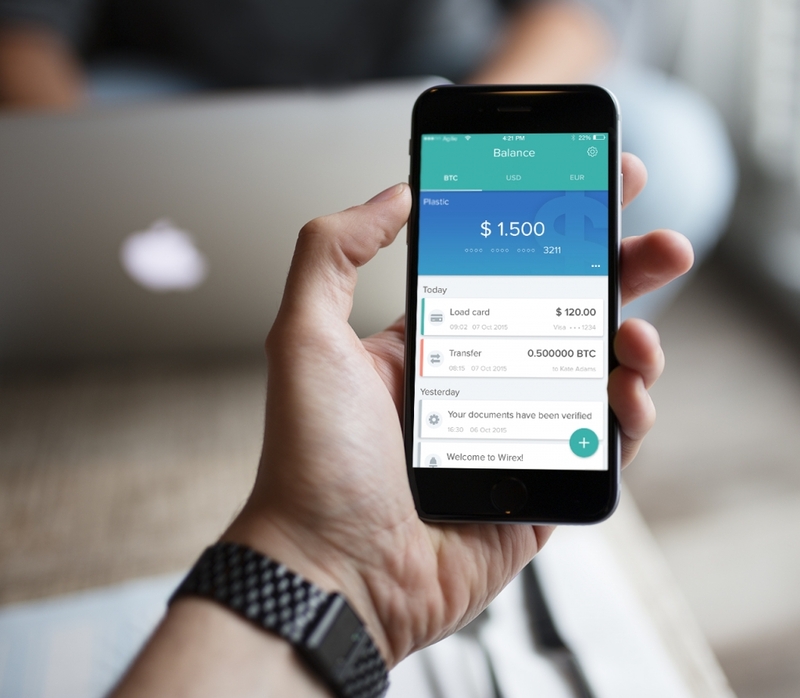 Wirex is the first financial service of its kind to provide bankless banking services, designed to close the gap between digital currencies and traditional currencies for everyday financial transactions. Wirex will offer 3 main services: convenient mobile banking via Wirex app, instant remittance services, and upgraded 2-way debit cards which allows on-demand conversion between bitcoin and traditional currencies. The services will be available to customers in more than 130 countries. Through the Wirex platform, users will no longer need to make cross-border fee payments for money transfers, nor go through the inconvenience of visiting physical locations. Wirex debit cards are borderless and is accepted in millions of shops and ATMs around the world. The success of E-Coin, which grew into more than 100,000 users within one year proved the huge demand of financial services utilising the blockchain technology. This prompted Wirex Limited to expand its products beyond bitcoin debit cards, in a way that is both accessible and user-friendly to the general public. Under Wirex, the bitcoin debit card will no longer a standalone service, but rather part of a comprehensive personal banking system for those seeking fast, convenient and secure financial transactions without the limitations of traditional financial institutions. E-Coin users can continue to spend bitcoins using virtual and physical debit cards without problems. Once completely integrated into Wirex, E-Coin users will be able to enjoy and use all additional services from Wirex, such as using Wirex app and the ability to buy and sell bitcoins. Wirex will be available in March 2016. For earlier access, updates, and promotions, you can sign up in the waiting list.